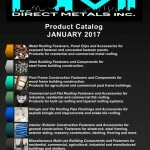 Direct Metals, Inc. has diligently worked with our suppliers to keep our material and freight costs under control even under the existing phenomenal world building material climate. 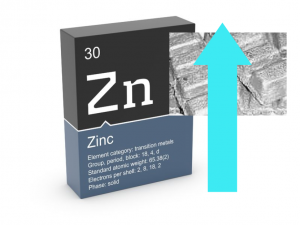 We have experienced rising costs in raw materials in particular Zinc which is used in the production of many of the products we offer. 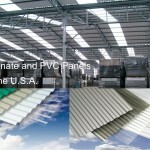 We are happy of the fact that we have sought only modest price increases when compared to other products suppliers. It is our desire to keep you as competitive as possible in your own market, throughout this period of raw material cost inflation. Effective on orders placed after April 14th, 2017 pricing will increase as shown below. New pricing quotations will be available on request. If you would like to request a copy of your updated quotation or pricing sheets please contact our office.